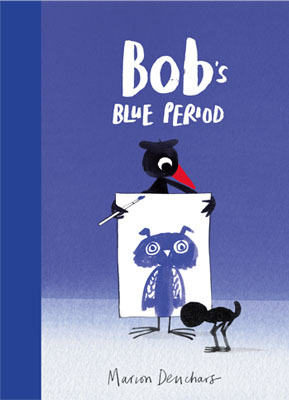 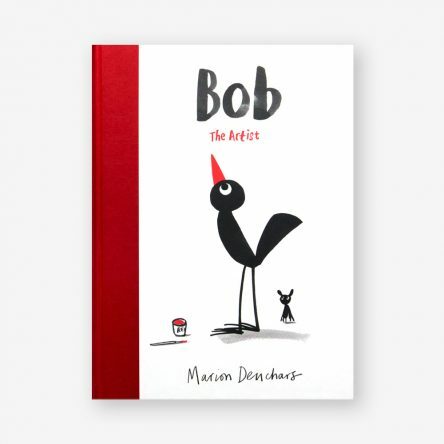 From Marion Deuchars comes this charming and funny follow-up to Bob the Artist, about feeling sad, expressing your emotions, and ways to feel better. 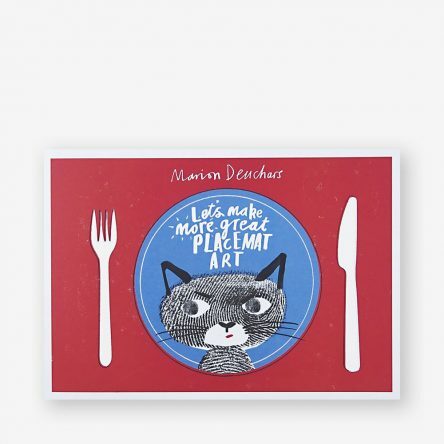 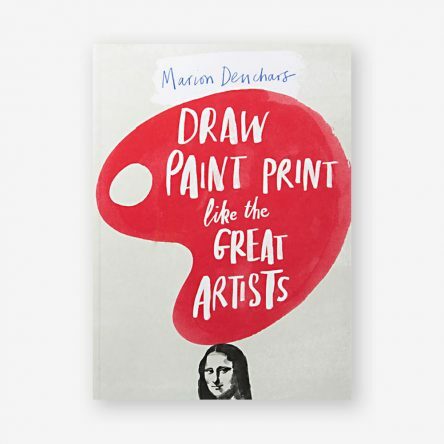 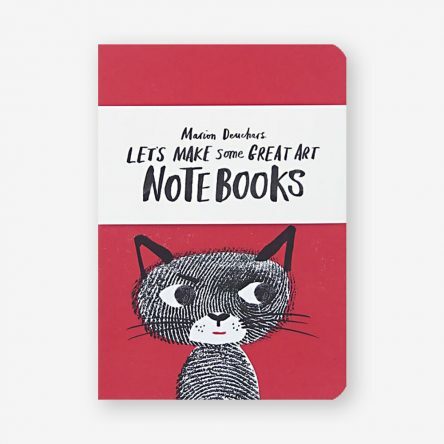 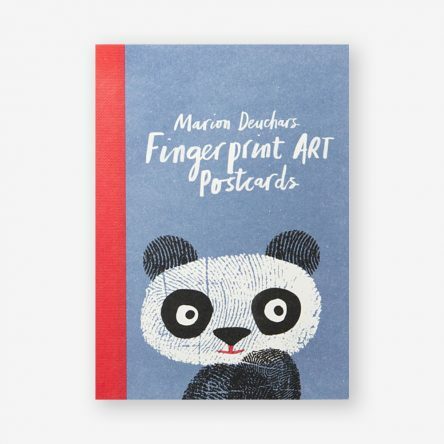 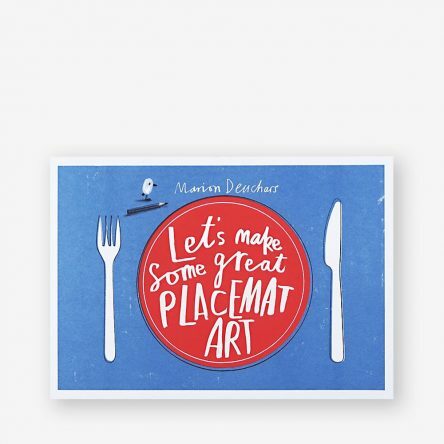 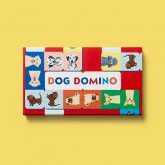 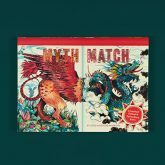 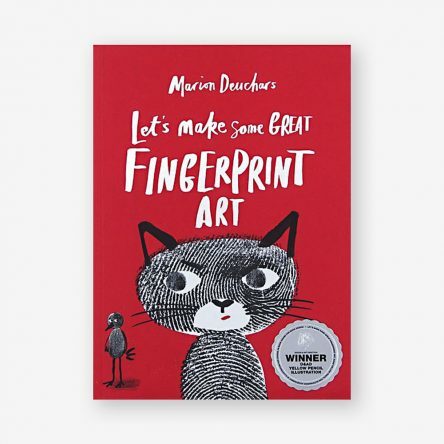 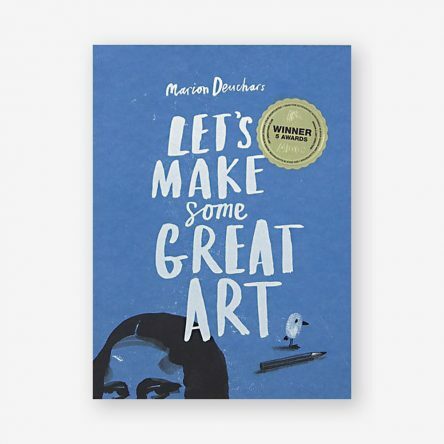 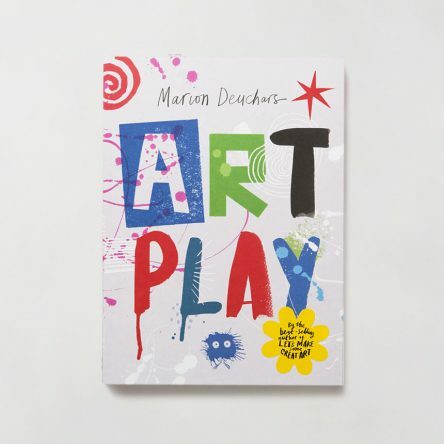 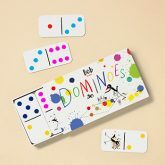 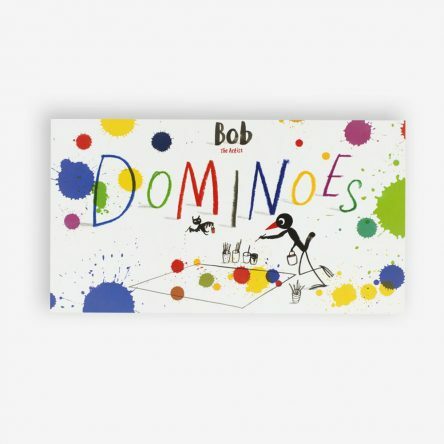 Author of the best-selling Let’s Make Some Great Art series, Marion Deuchars is a Scottish-born, award-winning illustrator with a globally recognizable style. 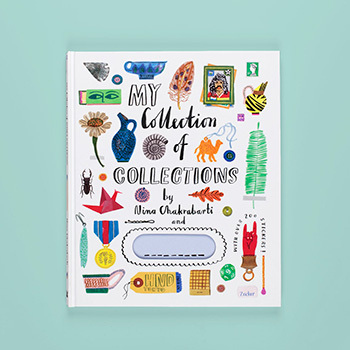 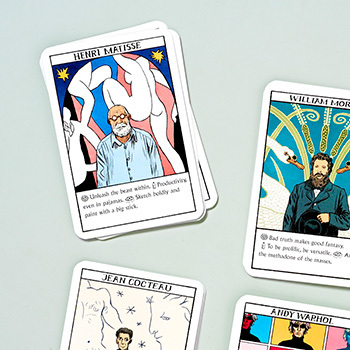 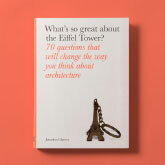 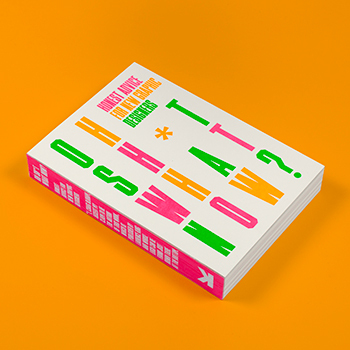 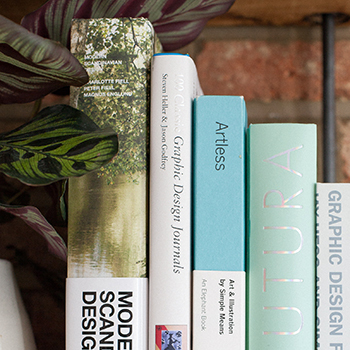 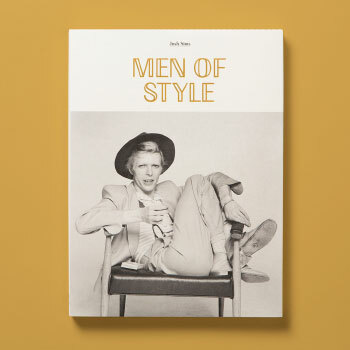 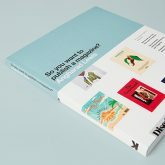 Her books have won six international awards for design and illustration. 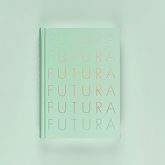 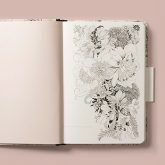 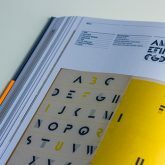 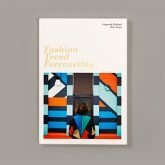 She is a member of the Alliance Graphique Internationale and one of six designers to represent the UK at Helsinki’s World Design Capital celebrations. 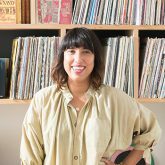 She lives in North London with her husband and two children.